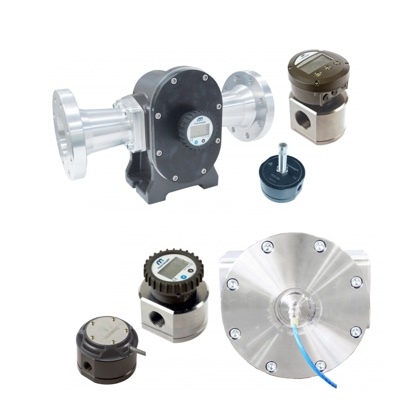 Premium quality fluid measurement, fluid transfer and lubrication equipment for the agricultural, automotive, industrial, mining and transport industries across the globe. Designed to be easily maintained on-site. Backed by Macnaught’s unrivalled technical support network.